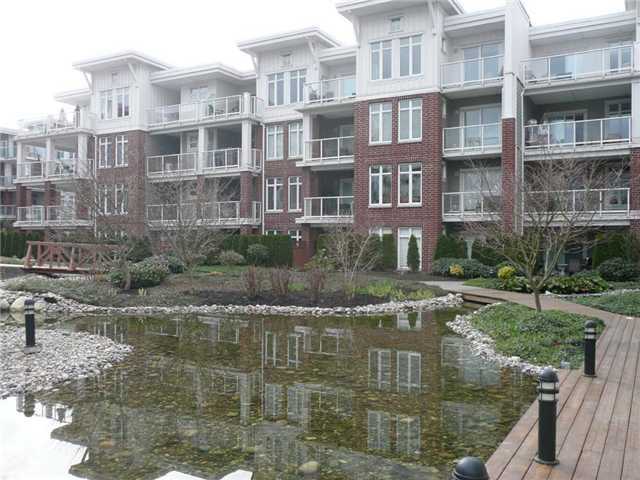 The Village at 4280 Moncton Street is located in the heart of Steveston Village. Steps to shopping, library, park, community centre, tennis courts and enjoy the sunsets from the river boardwalk. Some of units feature views of the water and mountains. This complex features 274 units with 34 units at 4111, 55 units at 4211 and 47 units at 4233 Bayview St., 137 units at 4280 Moncton St. and 1 commercial unit at 4011 Bayview St.